Welcome to the pages of the Coaches' Association on the Devon Cricket website. There are a wide range of coaching activities organised by Devon Cricket supporting all levels of the recreational cricket. 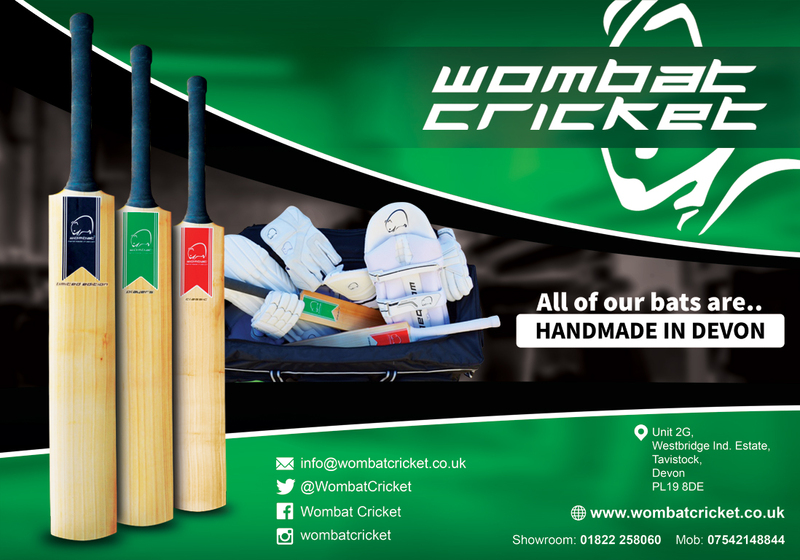 These feature in schools and in the community, for those playing in clubs and for those playing at the performance-levels in development cricket and at county level. 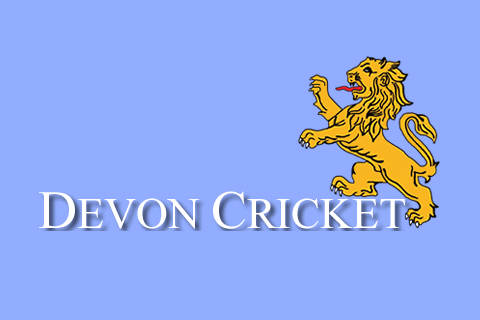 The Devon Cricket Board Coaches Association (DCBCA) is the county's arm of the national England and Wales Cricket Board Coaches Association (ECBCA). 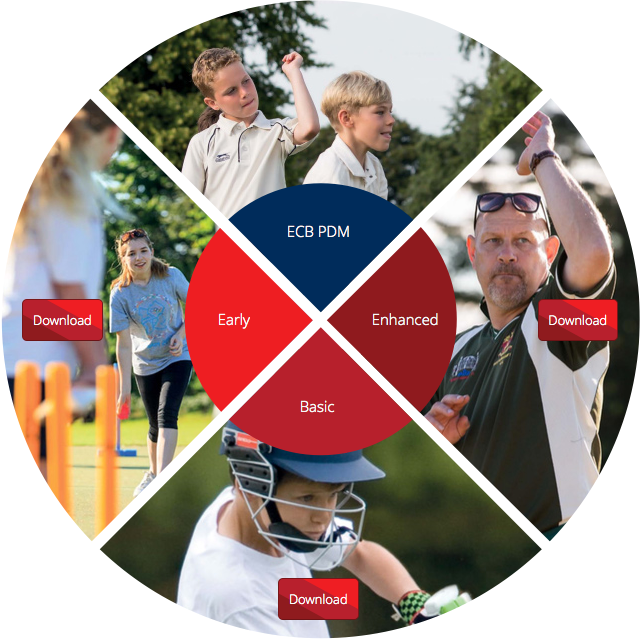 Coaches who sign up to become a member of the ECBCA will automatically become a member of the Devon Association as well. For more on the ECBCA including benefits of being a member and details of how to join click here. 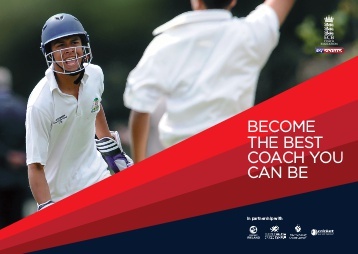 The DCBCA performs a key role in supporting Devon Crickets' coach education and coach development programmes and offers support to coaches across the county.